Asphalt parking lots degrade over time as the binding cement that keeps them together breaks down. Regular parking lot use, as well as sun, snow, and rain cause this breakdown, resulting in crumbling surfaces that also fade in color and stain easily. Sealcoating the parking lot is the most efficient solution to this age-related problem. Sealcoating is the process whereby a crude oil-based solution is painted onto existing asphalt. 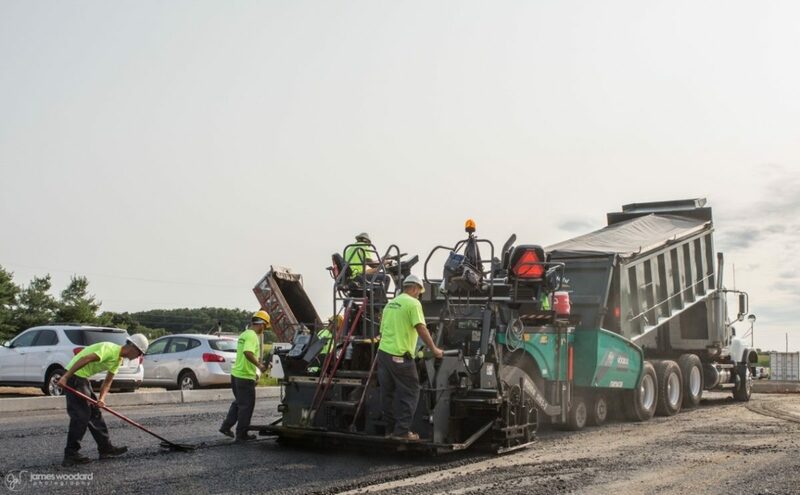 This coating restores the color and integrity of asphalt, solidifying any areas that were beginning to crumble. 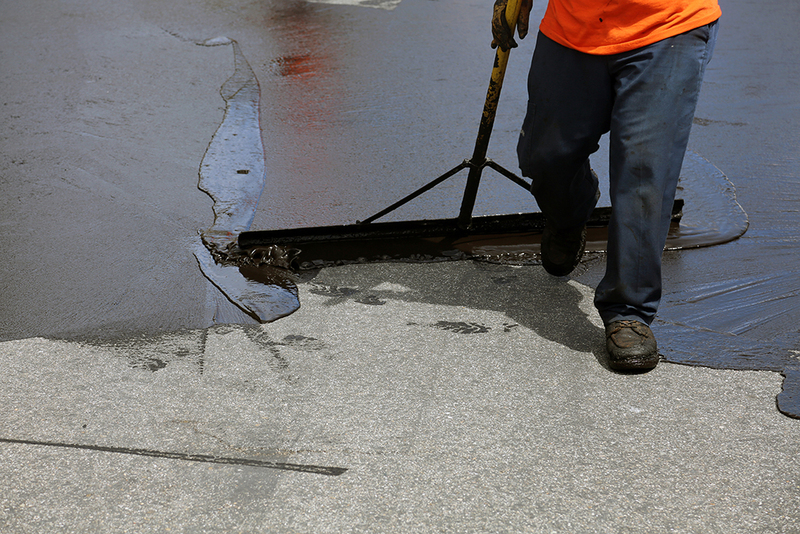 Asphalt sealcoating prevents water from penetrating the surface and breaking down the asphalt. 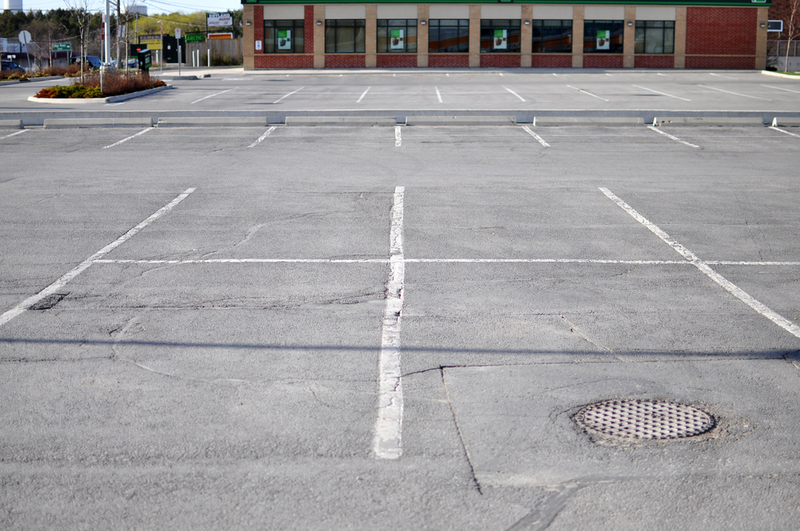 A properly sealcoated parking lot also greatly enhances the overall appearance of any business. As a business owner or commercial property manager, you’re responsible for keeping many structures and systems in and around your building or buildings in good working order. 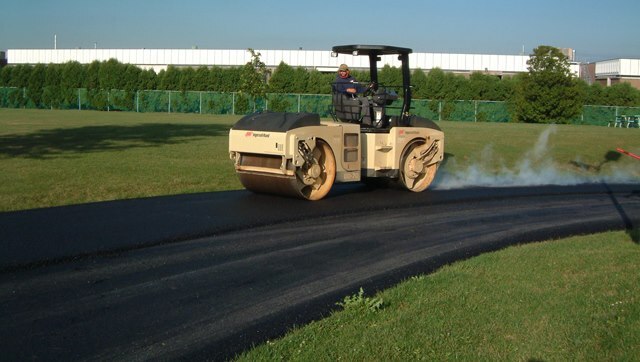 When was the last time you thought about your driveways, parking lots, and other paved surfaces? If business expansion is on your mind, or if you have an older property that needs some work, it’s true that you may actively be thinking about these assets now – this is good! 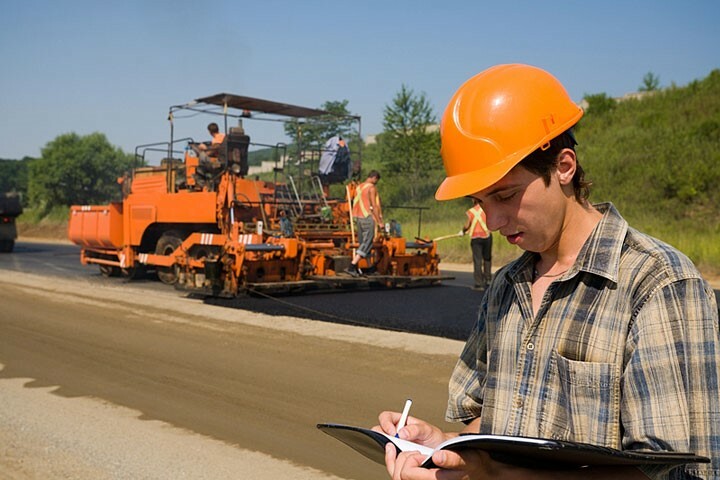 Asphalt care and maintenance should be on every commercial property manager’s regular task list, but we realize that it sometimes gets overlooked.